In the ‘T-Room’ of the Cockrell School of Engineering, which is part of the University of Texas a new vending machine has been represented. 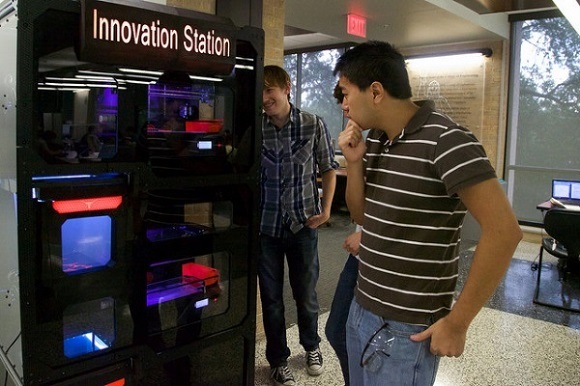 Such an Innovation Station will not give students any snacks, but it works as a vending machine of 3D printed items. The station was designed by Cockrell students and aims at inspiring the engineering students of the campus to be more creative. In fact it’s a 3D printer, which can be used freely by anyone who’s registered as a student. It’s a nice addition to the campus, which has been useful for other 3D printing jobs. 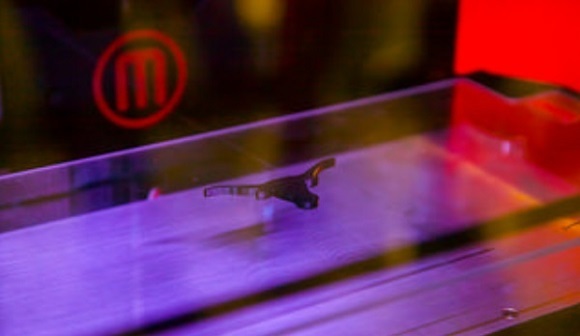 Dr. Carolyn Seepersad, associate professor of mechanical engineering, explained the local media that this machine will help their students come closer to the world of 3D printing. You are free to print what you need in case you have a UT identification card. Soon they hope to build a community around the station. Even for those who have little experience with 3D printing, it will be very easy to use the station. 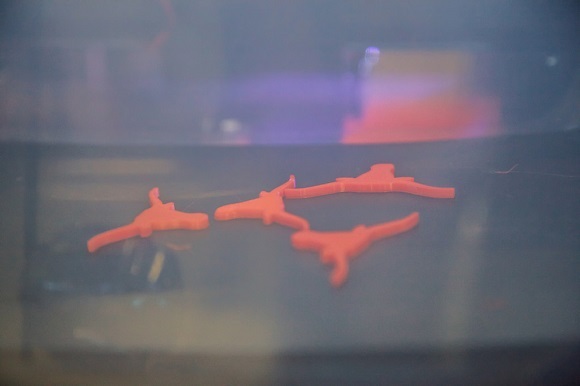 The students of the university will be able to develop their own CAD designs and upload them to the web-portal connected with the printer. They can also do the same with the existing designs. 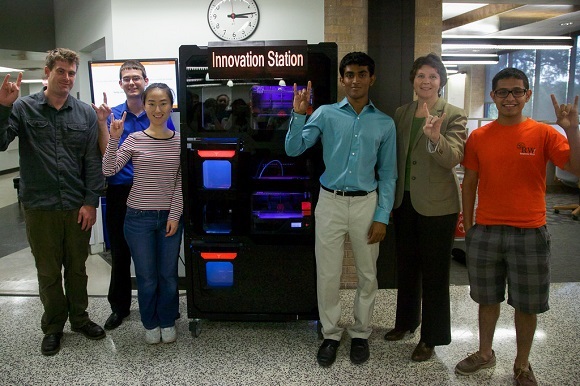 The layout of a Texas Longhorn emblem is these days the most popular thing that uploaded to the Innovation Station. The order will be checked by the engineering student. If she or he agrees with the design, they will send it to the printer and it will be produced. When the print is completed, the student will get a text message informing of its completion. The order can be received as soon as it’s ready. The software and the printer were created and developed by the engineering students from Texas University under the supervision of professor Seepersad. The innovation Station itself represents a modified MakerBot Replicator 2x, which uses FDM extrusion and prints in PLA. The peculiar thing about the station is that 3D printed parts can be transported to the container. Such a design, which helps students receive constituents without having access to the printer, is on the stage of getting patent. 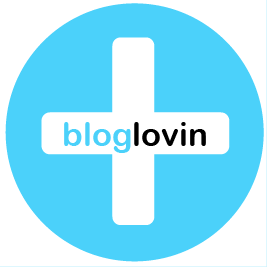 By the way, the software can produce several designs simultaneously and is governed by administrators. The team of developers is checking out the possibilities to release the hardware and software designs as open-source data, allowing students everywhere reproduce their nice printer. The Cockrell School of Engineering, University of Texas, is one of the most successful institutes for engineering education. 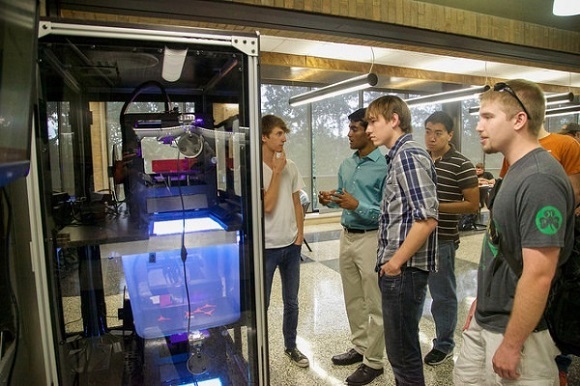 It is also one of the three campuses all over the United States which can offer 3D printing facilities to their students. So they hope that they managed to create a reliable way to teach their students new technologies. Dr. Seepersad hopes that in the nearest future 3D printing will become even more important for mechanical engineers. Such an innovation station is a good way for students to get closer to the technology.